Back in 2014, when I first started researching for Rough Guides, I had the opportunity to visit Symi, a small island with a lot of Venetian and Neoclassical architecture, in the Dodecanese chain of Greek islands. 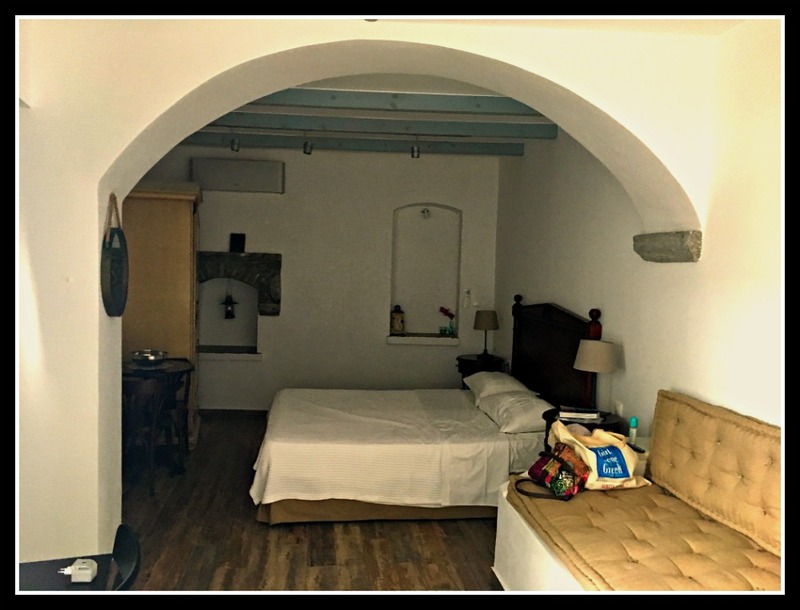 Now, in 2017, I had the opportunity to return and see what’s changed and take a look at the hotels. As you can see from the above map, Symi is very near the Turkish coast. This makes it popular with visiting yachts during high season, especially at the weekend. It’s also very near to the large Dodecanese island of Rhodes, making it a popular day trip destination. However to really make the most of Symi, I suggest staying for at least two night to see the island properly. The island of Symi is really divided into two: the Harbour that you’ll arrive into by ferry or catamaran (no airport on this tiny island) with its amazing views and architecture, then the Hora at the tip of the island that once again offers stunning views down to the sea and harbour area. 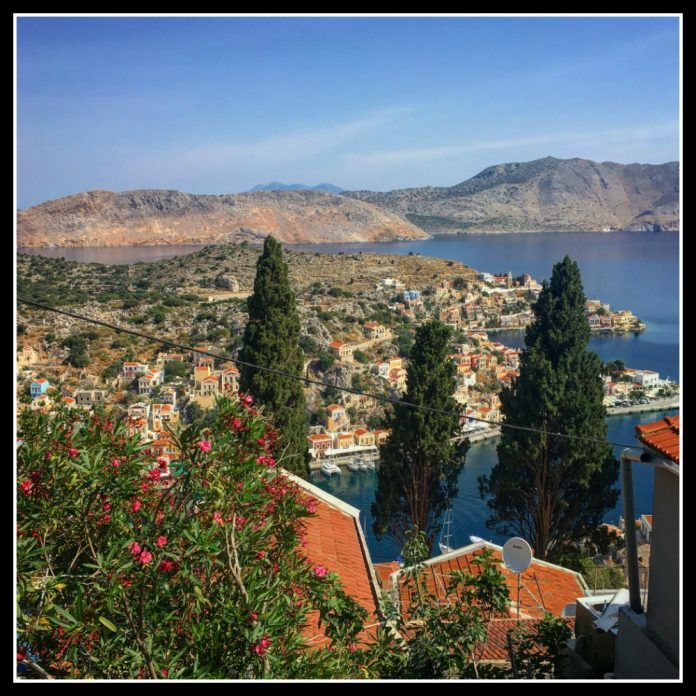 Personally I love staying in the Hora and walking down to the Harbour…it’s a long walk back up the ‘Kali Strata’ – a set of steps (disputed in exact number, but people say anything between 250 and 365) leading to and from the Harbour and Hora – that used to be little more than a goat’s track. I either thumb a lift back up with a motor bike (this is a small Greek island after all), or take a taxi. Let’s not forget Pedhi Beach – the other side of the island from the Harbour – where you can take a good book and just laze on the sand (one of not many sandy stretches on the island), then lunch at a local taverna afterwards. 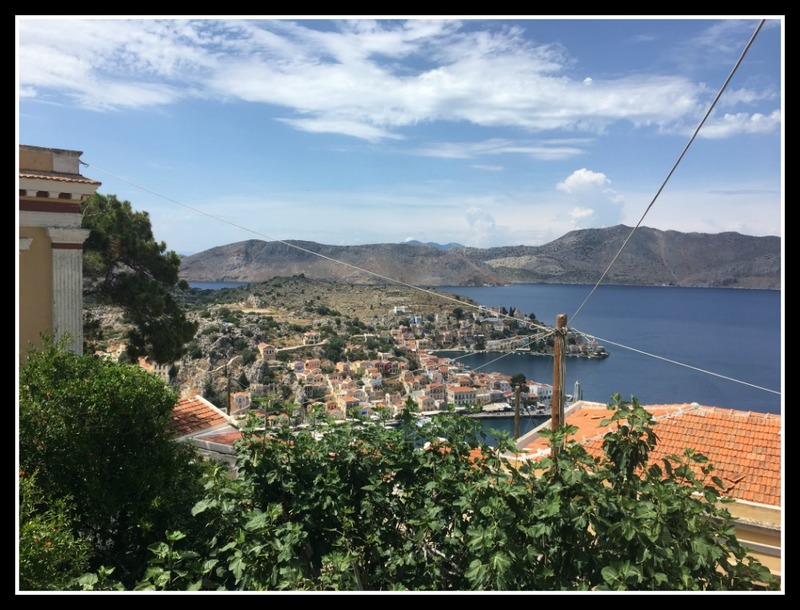 Now, I maintained that it’s nice to stay in the Hora, but this particular trip I was really lucky to be afforded the opportunity to stay at the family run Symi Thea Hotel, just set back a little way down in the Harbour, or Gialos as it’s know. It helped me realise that staying down in the Harbour can be just as appealing. 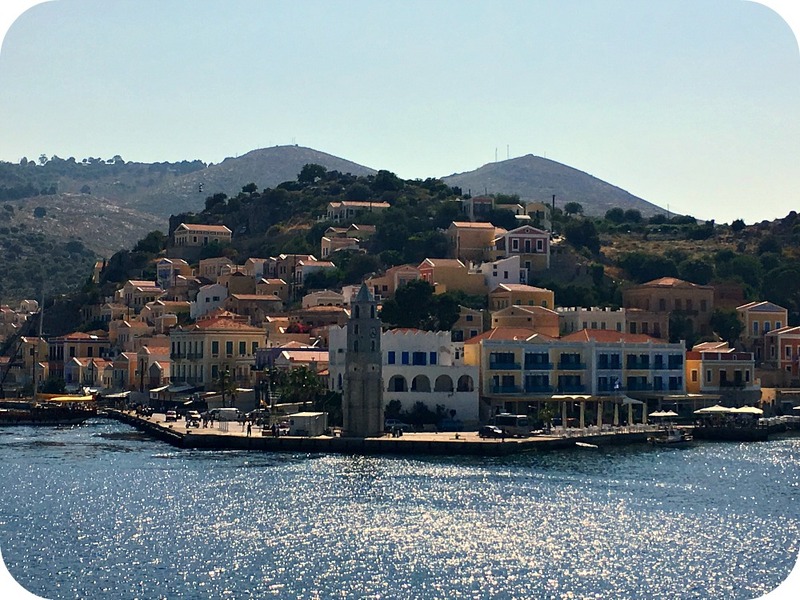 What makes Symi Thea so special? A hotel is a hotel is a hotel, right? Well, yes – if you’re staying in an impersonal chain hotel. 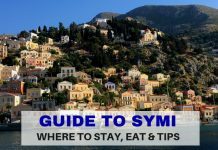 But as I hope you’ve already seen; Symi is not a ‘chain hotel’ destination. With all that gorgeous Neoclassical architecture around, you can bet your life that any hotel you stay in will be pretty special. 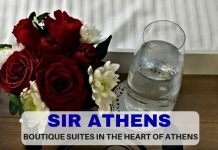 To me, what makes the Symi Thea stand out is that it only offers five suites – and they’re all very tastefully done out, and being only five means that the attention to detail and service is personal and of a high standard. Here you are assured of quality. To me, the charm was the originality of the building and features, and the welcome received by the Chatzistratis family. Will I go back and stay? For sure! I certainly hope I get the chance to. 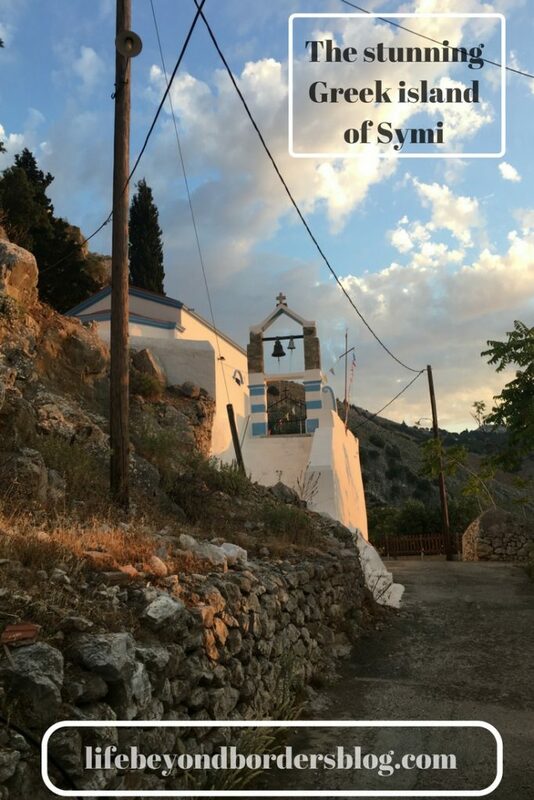 I hope I’ve tempted you with a Symi stay at the Symi Thea Hotel. I like the charm of the buildings with colorful outstanding architectural and decorative details 🙂 The spectacular view of the vast blue sea is great as well. Apparently, each room has its own style, color and name. Right ? Yep – well observed! It’s unique and reflects the beauty of the island. Thanks for stopping by and I do hope I’ve tempted you with a possible visit to Symi one day. Very good description of the island, excellent accommodation proposal! 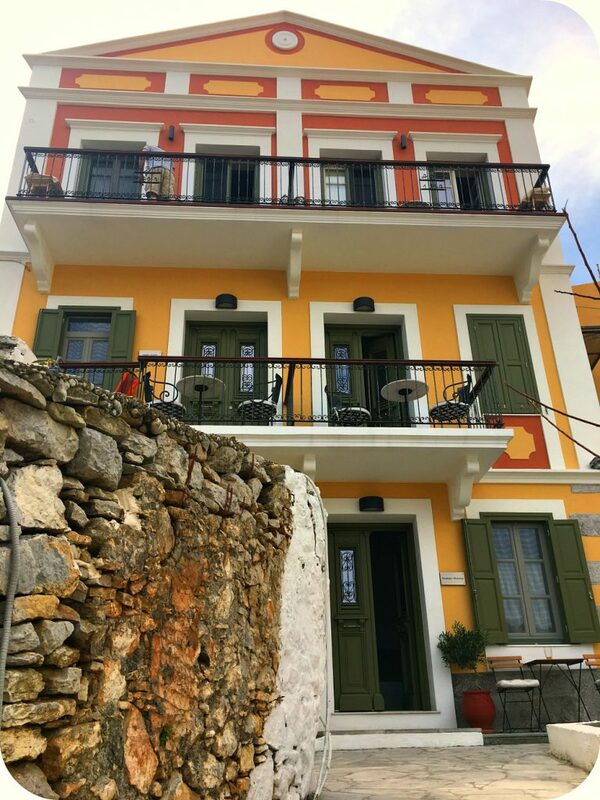 Τhe perfect choice for the traveler who seeks his own special shelter in beautiful Symi!!! Fabulous description from a wonderful person! 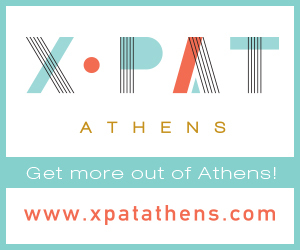 There are much more things to explore in Symi island and cozy people to help you with this! 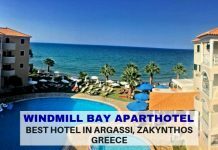 Its one of the most beautiful islands in Greece with lovely beaches! Continue the good work Bex! Very nice article! Thank you for the information and photos of this beautiful Greek island. I am impatient to visit it one day and to stay in this lovely hotel! I do hope you get to visit Symi one day. It’s beautiful Greek island and yes, the Symi Thea Hotel is indeed a gorgeous place to base yourself.